STEALTH HACKER: How To Hide Files In A Calculator? 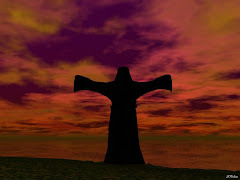 Having read the title of this post you may be wondering if it’s really possible. Yeah! It is possible. 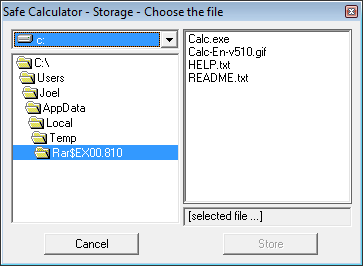 As the word suggests, it’s a calculator with a safe which is capable of storing and keeping your files and folders safe. 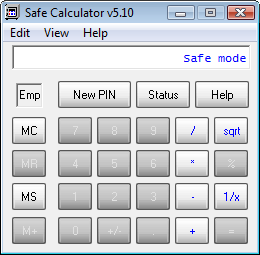 The safe calculator looks just like the default calculator in Windows and in fact it can even perform calculations just like any other calculator. 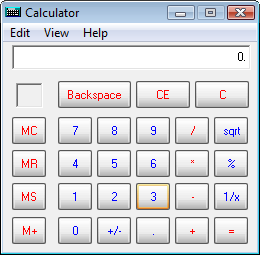 When you start Safe Calculator it will look just like the below pic.